The LeMetric Hair Design Studio / beauty / Our Summer Clearance Sale is Here! Half off EVERYTHING! When you’re in the additional hair business for over 30 years, you’re going to have a lot a lot of hair. If you live in the NYC area and have alopecia, any kind of hair loss and hair thinning, or just want to change up your look, you’ve come to the right place! 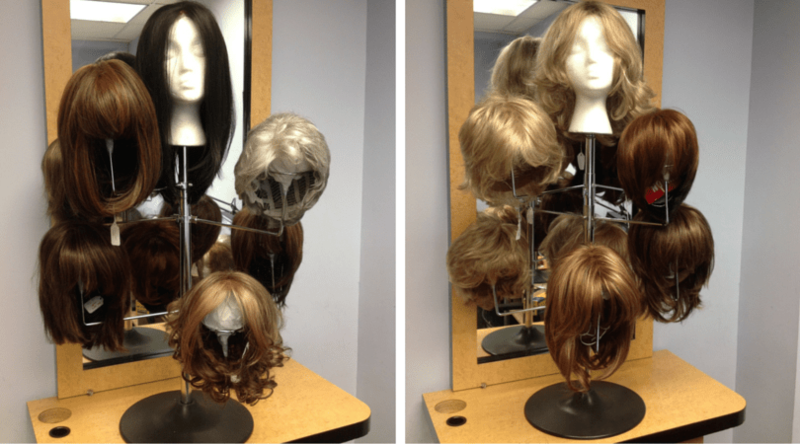 All of these options are available as human or synthetic hair! Visit our dedicated page to learn more about this special, limited time offer.